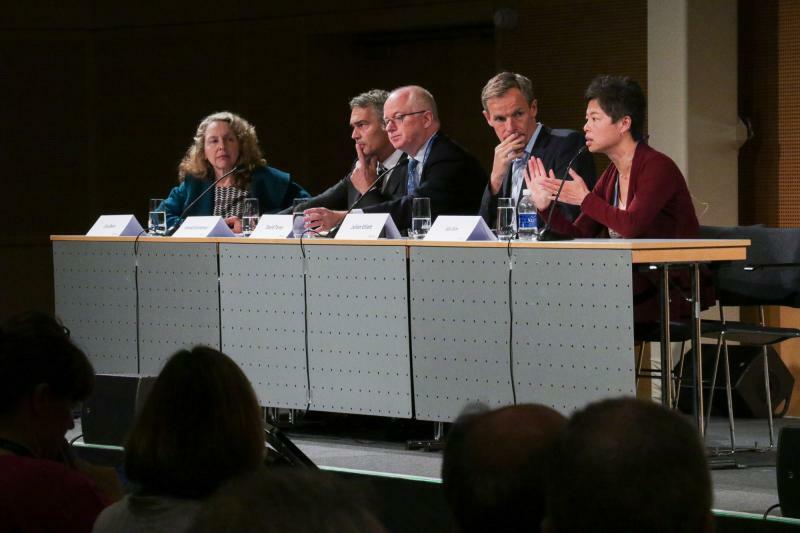 The local organizing committee would like to thank all attendees for contributing to the 2015 Vienna Colloquium! Videos of the plenaries are available on Cochrane's YouTube channel. We hoped you enjoyed the event and look forward to seeing many of you for the 2016 Colloquium in Seoul, 23-27 October 2016. Our official photographer Krisztian Juhasz from VIENNAMOTION took some wonderful photos at the Colloquium! We are delighted to be posting the pdf of the full program book for the 2015 Cochrane Colloquium! Those who requested a printed copy will receive it upon registration. 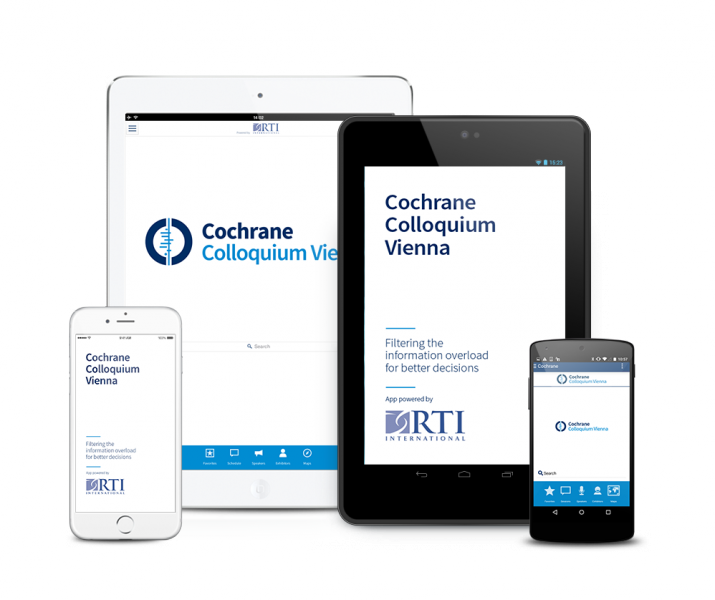 Thanks to the generous support of RTI International we have an app for the 2015 Cochrane Colloquium! Install the app now so that you can access the entire up-to-date schedule, contact and network with other attendees, set-up appointments, and view all abstracts and descriptions of sessions and workshops. Once you have it installed the app will function even if you are offline without internet access. The app will run on iOS and Android and also in a web browser. It is unfortunately not synched with this website. All attendees will receive an e-mail invitation with an access code from "Mobile Event Guide" to join the "networking" on 1 October 2015. QR code available here or in your program book! Sign up for the workshops and all-day workshops has opened! To sign up, please click on "Registration: Additional bookings" on the left-hand menu. We have been informed that a company named "Exhibitors-Housing-Services" has been contacting attendees of the Colloquium and claiming they are the official company for booking hotel rooms for the 2015 Vienna Colloquium. This is NOT TRUE. Do not use or book through this company as it appears to be a scam. The official company we are using for our hotel booking is Austropa Interconvention. Due to the large number of registrations we have for the 2015 Colloquium, tickets for the social events are going fast - or may be already gone. To put your name on any waiting list, please contact us. 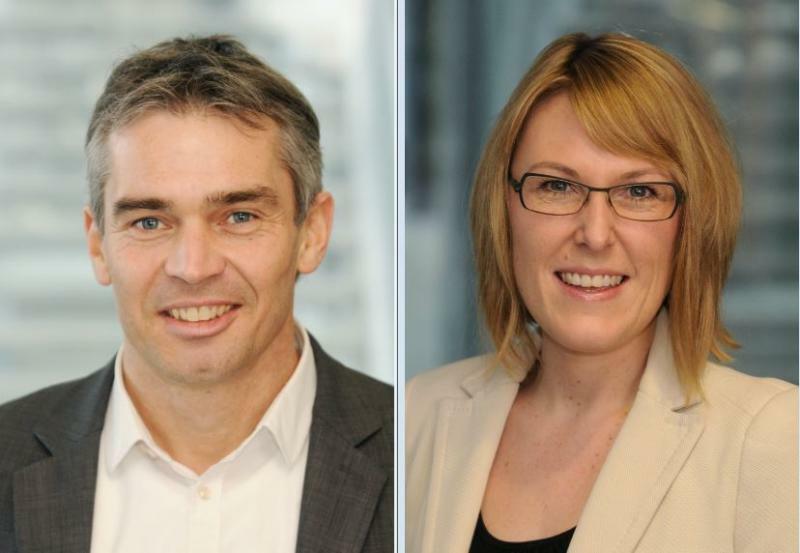 The early bird registration period is now finished - and we are delighted to report that we have set another record - we had more early-bird registrations for the 2015 Colloquium than ever before! Thank you to everybody who has already registered! 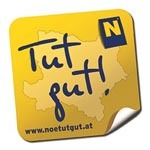 Regular registration is open until 9 September 2015 (11:00 CEST - in Vienna). 708 abstract and 164 workshop submissions - an all-time record for a Cochrane Colloquium - thank you all! You should have already received notification about your submitted abstract or workshop. Congratulations to our accepted presentations and posters and we are looking forward to a comprehensive and well-rounded workshop program! 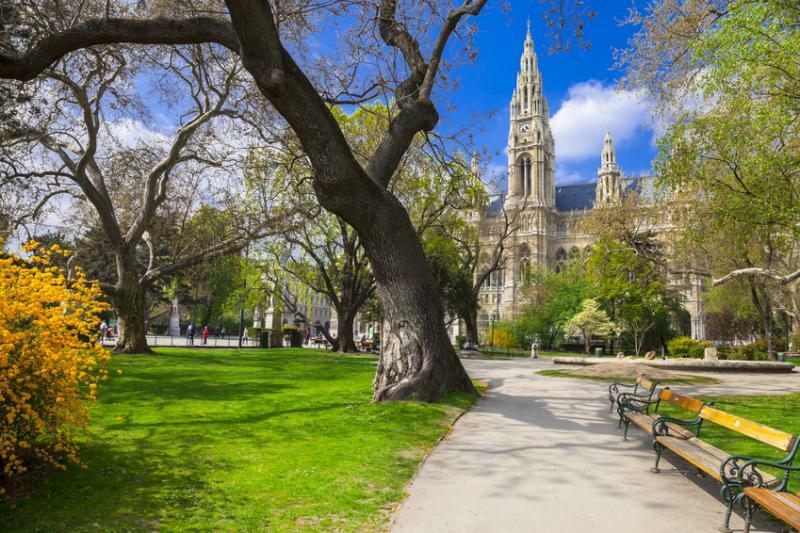 Vienna is particularly beautiful in autumn, when the chestnut leaves turn gold and the weather is ideal for visiting the vast array of historic landmarks, museums, galleries, and parks. 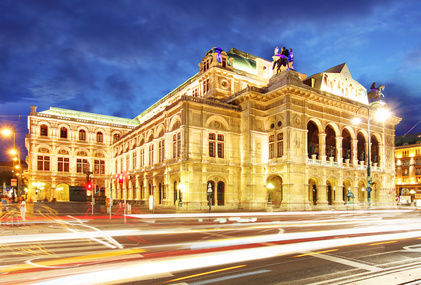 On the evening of October 3 we will launch the Colloquium with a welcome reception in one of the city’s most exclusive and splendid buildings - the Kursalon, where the Strauss brothers once charmed audiences with their famed Promenade Concerts. Colloquium attendees can mingle and catch up on the terrace of the ballroom overlooking the magnificent gardens of the Stadtpark (City park) while enjoying a glass of Grüner Veltliner or Riesling from the Wachau Valley wine region, home of the Austrian Cochrane Branch (Danube University Krems). 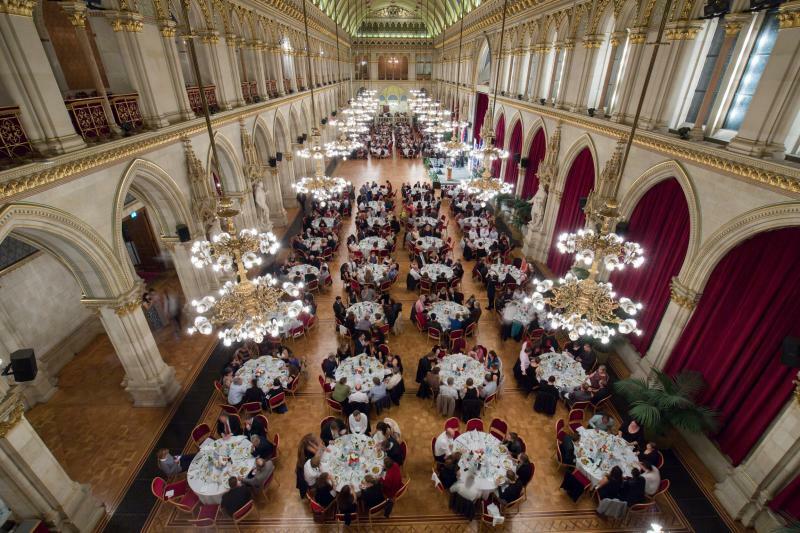 To end the Colloquium, we have been invited by the Vienna City Mayor to enjoy a Gala dinner in the opulently decorated main ballroom of the Gothic-styled Vienna Town Hall. 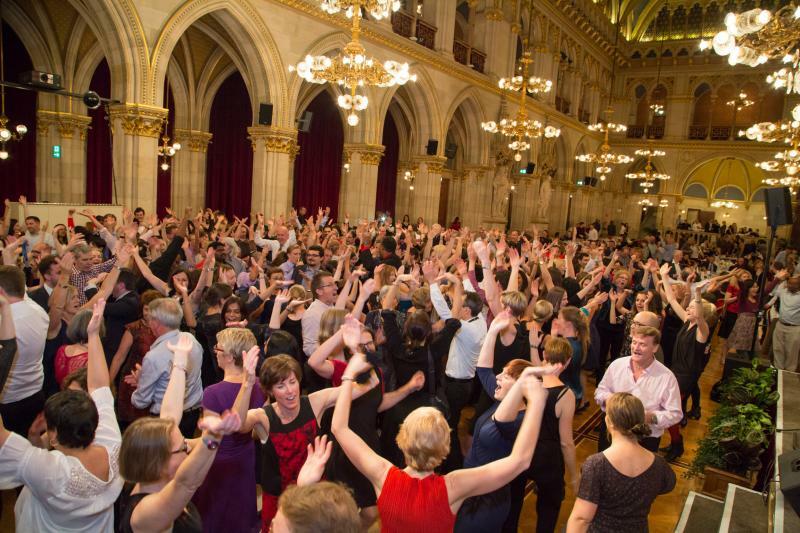 Perhaps you will be willing to demonstrate your newly acquired dancing talents by waltzing to the Schöne Blaue Donau under the imposing chandeliers of a magnificent Viennese ballroom? Cochrane Austria would like to thank our platinum sponsors - the state of Lower Austria and our host university the Danube University Krems - for their support of the 2015 Colloquium!